'You don't have permission to modify files in this network location. Then I click the OK button and again attempt to save the file. Then I get the message the file already exists do I want to change it? I click save and the file saves. How can I stop this behavior? Do you use NOD 32 Antivirus? 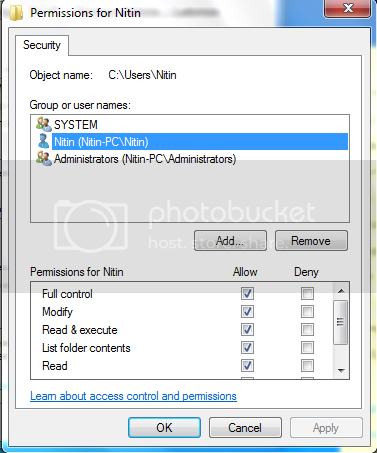 If you are, try disabling "Scan on File creation" this seems to fix the problem. I am using ESET Smart Security. Will try this to see if it helps. 1. 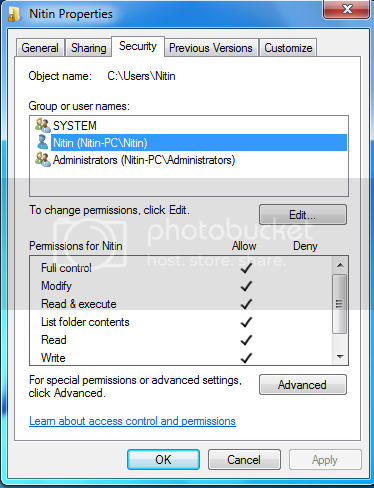 Go to C:\ drive then open users folder. 2. 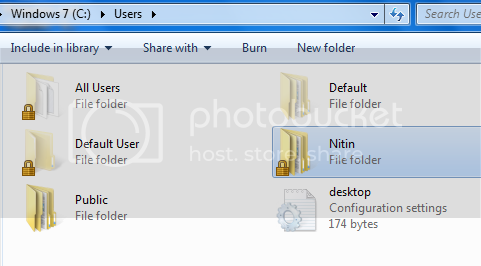 In users folder select the super user folder i.e. the folder having your user name. 3. Right click on it and open its properties and go to security tab, click on your username and then click edit. 4. Check all the boxes to gain full control ownership and click OK.
5. For Advance ownership click on the Advance button and then select your username and edit the required permissions from there. Now try again and share the result.